Europe looks set to have softer recycling targets than first proposed by the European Commission with a rate of 55% by 2025 now expected to be set for municipal waste. This will be followed by a 60% rate for 2030 and a 65% rate for 2035. This means that an extra five years has been allowed for Member States to reach the targets which will be contained within revisions to the Waste Framework Directive. At a meeting in Brussels which concluded in the early hours of this morning (18 December), the European Council met with the Commission and representatives of the European Parliament in a Trilogue meeting (see letsrecycle.com story). A number of countries, including accession states, have expressed reservations about landfill diversion targets and recycling rates arguing that they needed more time to achieve these. And, the UK is also thought to have been concerned about whether or not a 60% target could have been met by 2025. Consequently, the overnight discussions appear to have settled on “softer” recycling targets. However, the figures have yet to be confirmed by officials in Brussels. And, whatever was agreed overnight still has to be formally approved by European governments although the Trilogue process is normally the final step ahead of full approval. It is also understood that the landfill diversion target is to be kept at 10%, but is to be achieved by 2035 rather than 2030. 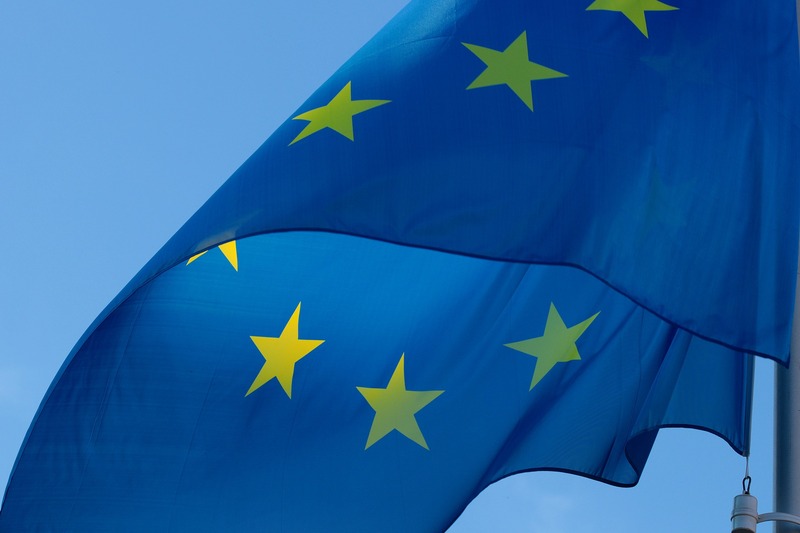 The announcement follows news that an agreement on the Waste Framework Directive revisions with the new recycling targets had been reached earlier today. The breakthrough was achieved at extended meetings which finished in the early hours of this morning in Brussels. The agreed revisions put forward by the European Commission as a series of options form a major part of the Circular Economy package. Following the announcement, one lobby group, Zero Waste Europe (ZWE) said it was concerned “that the pace of ambition is too slow to address the challenges that Europe is facing today”. And, the organisation claimed that a specific target of preparation for reuse proposed by the Parliament has disappeared from the proposals. “National governments have lost the chance of securing a quick and ambitious transition towards a circular economy,” said Zero Waste Europe’s policy officer on waste, Ferran Rosa.